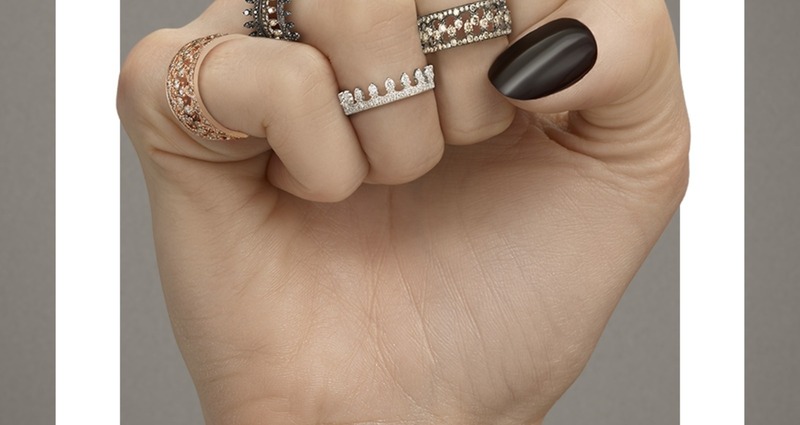 Luxury jewellery brand asked us to create a print campaign for their iconic interlocking 'crown' ring. We created a series of powerful hand gestures empowering women to rule the world, alongside a digital campaign using the universal sign language alphabet. Annoushka wanted to promote their crown ring while also empowering women to buy their own jewellery.